Monday to Wednesday we meditate on a beautiful scripture assisted by a beautiful painting and a beautiful song. 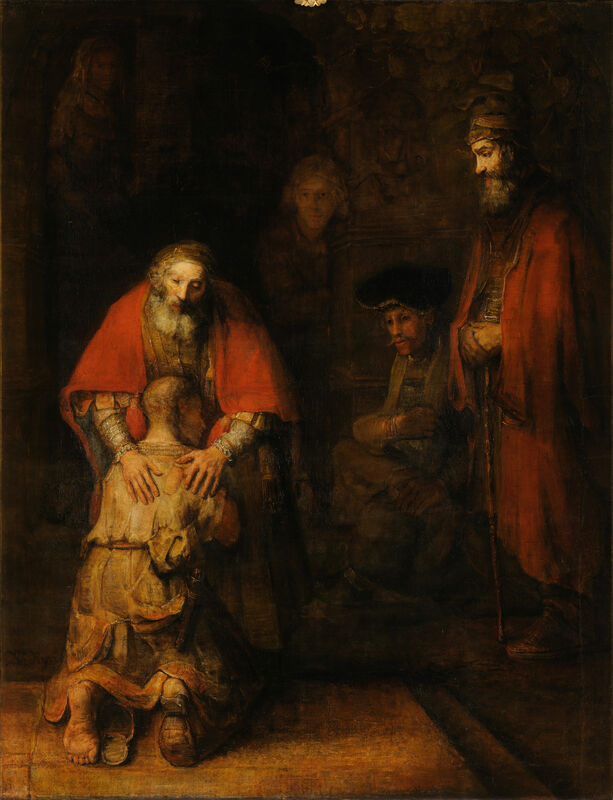 The Beauty of Compassion: The Hospitable Stranger. 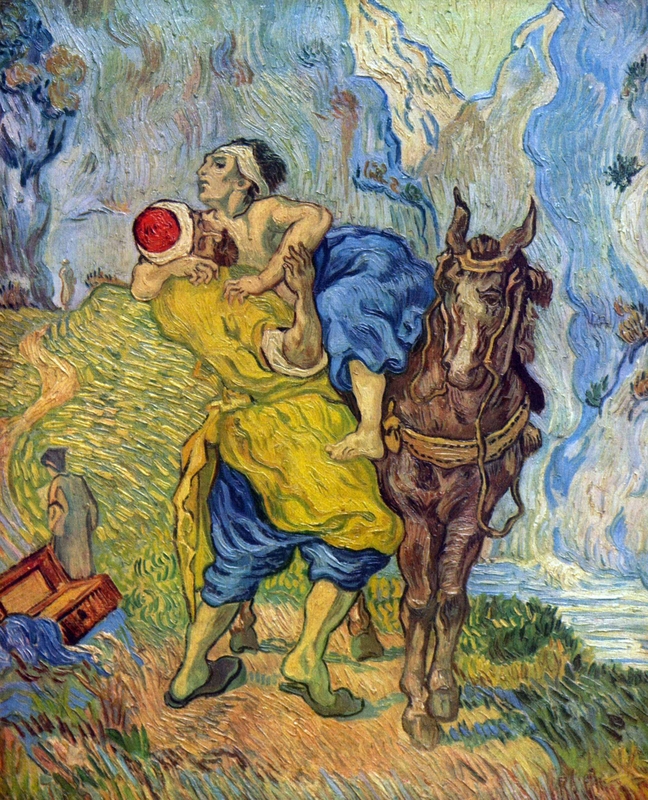 Painting: Van Gogh-The Good Samaritan. The Beauty of Discipleship: Mary’s Devotion. Tenebrae (Service of the Shadows). 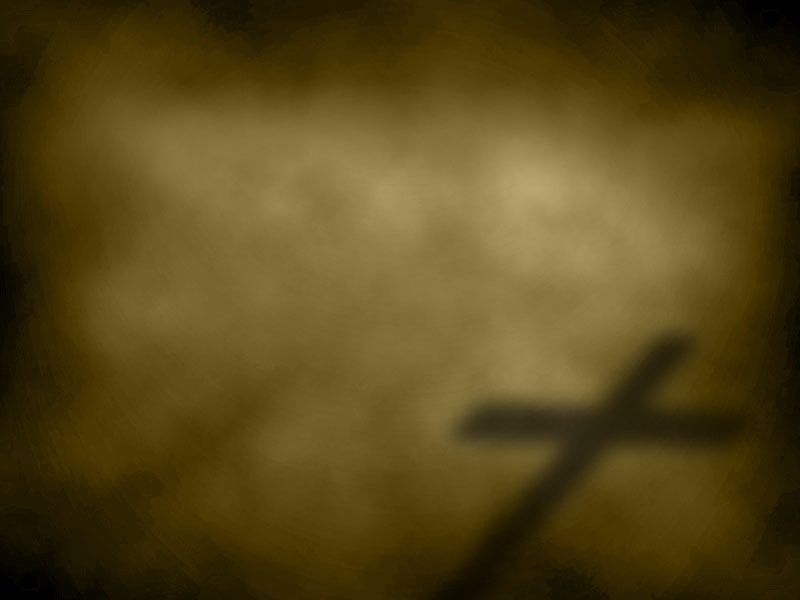 Tenebrae means “shadows”; our worship will include an experience of some of the “shadows” that Christ endured. 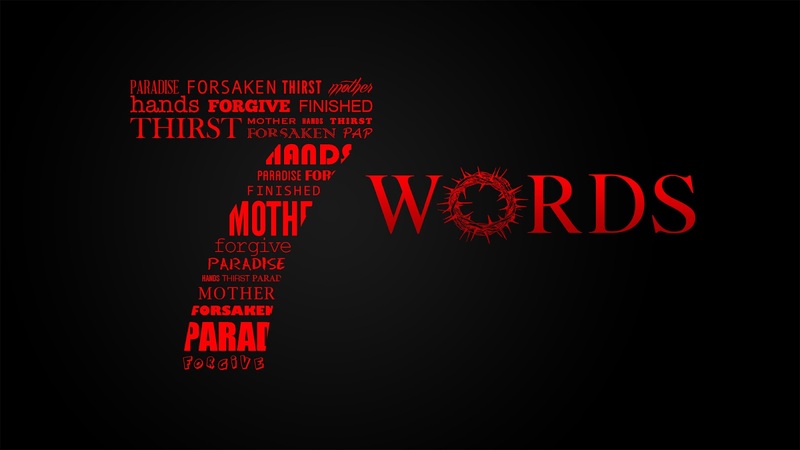 Our Good Friday service will explore the paradoxical beauty of the cross through meditations on Christ’s “Seven Last Words” in the light of seven connected Psalms. You are welcome to attend the whole service or to stay for one or more of the 25 minute segments. It is our prayer that, through our Holy Week Worship, God would meet with us in fresh ways, opening our eyes to true beauty and inspiring us to lead beautiful lives.